NEW FOR 2018! 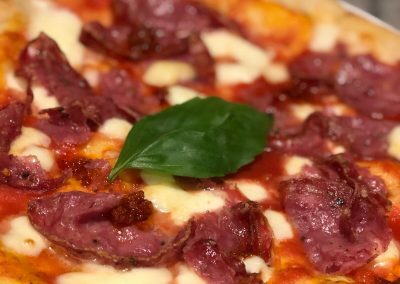 Proove Pizza will be hosting the very first Sheffield Food Festival Supper Club in the Theatre Kitchen marquee on the evening of Saturday 26th May. Tickets are limited to 50 people and are £50 per person, which includes canapés, welcome drink, and five courses with five paired drinks. Check out our Facebook event page for information on how to get your ticket or call Proove on 0114 294 5185. Pizza in Naples, is simple, fresh and affordable. But it’s actually a lot more complicated than that. In fact, in Naples, pizza is an obsession. No, a religion. It has to be made in exactly the right way, with exactly the right ingredients. There’s no compromise and there is no other pizza except Neapolitan pizza. It’s this obsession and attention to detail that Deepak & Rob, co-owners of Proove introduced to Sheffield 3 years ago, following their trips to Naples. Their mission was to introduce authentic Neapolitan pizza to the UK, starting with the foodie folk of Sheffield. 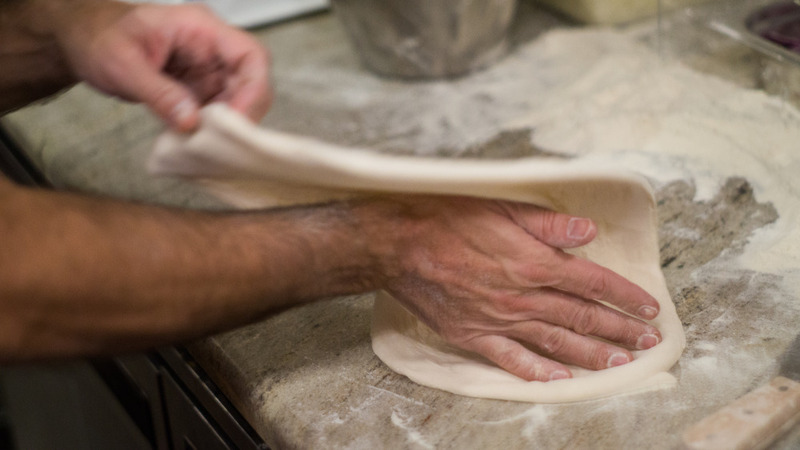 At Proove, every pizza is made fresh to order with the finest quality ingredients. The secret though, is in the dough. 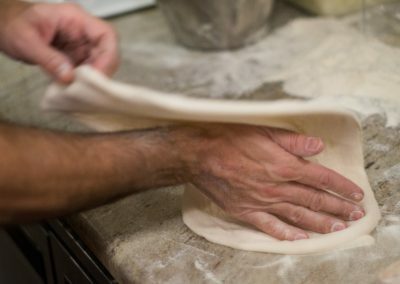 It’s home-made every day with ’00’ flour and proved for a minimum of 20 hours. 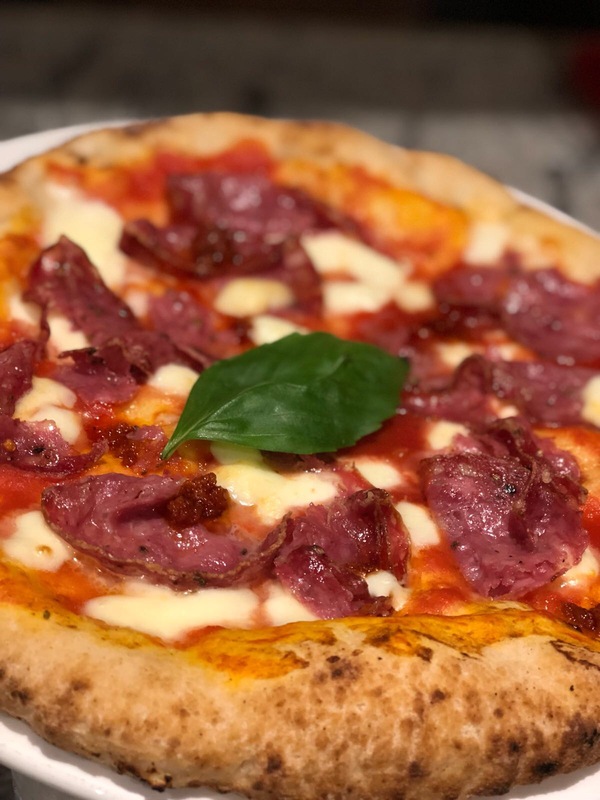 Then it’s hand stretched and topped with that all important tomato sauce – made only (and always) with San Marzano tomatoes which are grown in the rich volcanic soil around Mount Vesuvius. The cheese has to be Fior Di Latte mozzarella, which is made in Naples for Proove twice a week and flown in ready to be served within 72 hrs. 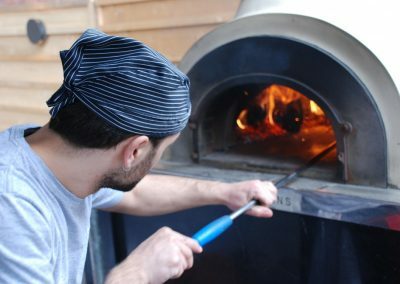 Beyond these core ingredients, each pizza is lovingly topped with favourites ranging from Portabello Mushrooms which have been roasted gently with White Truffle Oil through to the smoky and spicy Nduja which is paired with Finocchiona Salami (fennel) and fresh chilli to create the “Diavola” – Proove’s best selling pizza. For the inaugural Sheffield Food Festival Supper Club, Proove’s chefs have created a bespoke menu which showcases their most popular ingredients with a seasonal twist, whilst introducing new and delicious dishes including the Sheffield debut of Proove’s Street Food offering, with dishes such as Arancini, Angioletti, Crocché and Pizza Fritti all making an entrance on the night. Each course will be paired with painstakingly matched alcoholic delights (someone had a bit of fun!) including fizz, gin and cocktails. The Supper Club will be supporting the homeless of Sheffield through Proove’s social enterprise partner, Foodinate. They have been working together since December 2017 and the concept could not be more simple. Guests can select a Foodinate marked item from the menu, which then provides a meal for a local homeless person, funded by Proove. 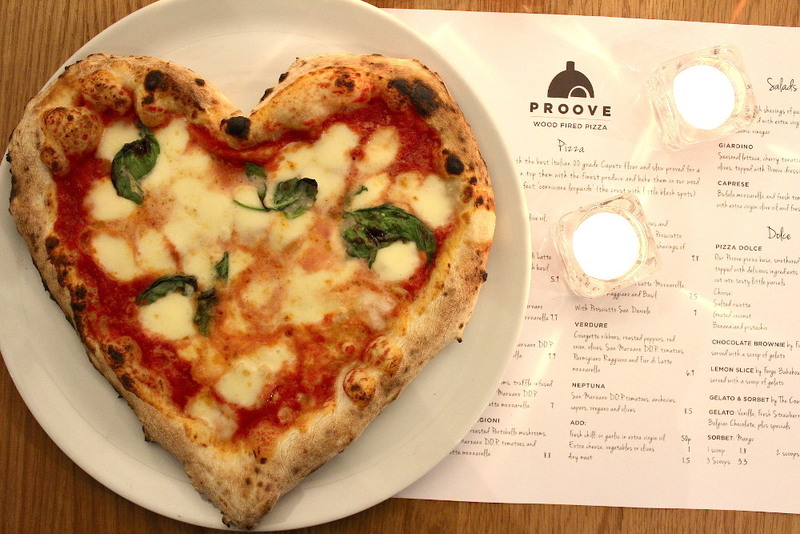 Since starting, Proove’s restaurants in Sheffield and Manchester have donated over 8,000 meals to both cities. Proove have decided to donate a meal in lieu of each guest at the Showcase Dinner and have asked Foodinate’s founder, Caroline Stevenson, to attend to speak about the amazing work being done by Foodinate. Call Proove on 0114 294 5185 to book your ticket for the inaugural Sheffield Food Festival Supper Club.